The goal of being the first 2 person team at the Vermont City Marathon faded as we watched another relay team run away with the win by posting a very impressive 1:09 second half. We ended up second 2 person team and 4th overall team with a time of 2:33:44. I started off the triathlon season so far with 3 short sprint tri’s. I’ve learned that my swimming has improved quite a bit but I still have to work on faster/more efficient transitions and log more training mileage on the bike. The Wellfleet Road Race which is held every 4th of July weekend is an annual event for me. 2011 was my 10th consecutive year! I managed to knock a few seconds off my time from last year to finish 2nd overall in a time of 27:08… next year sub 27:00!! 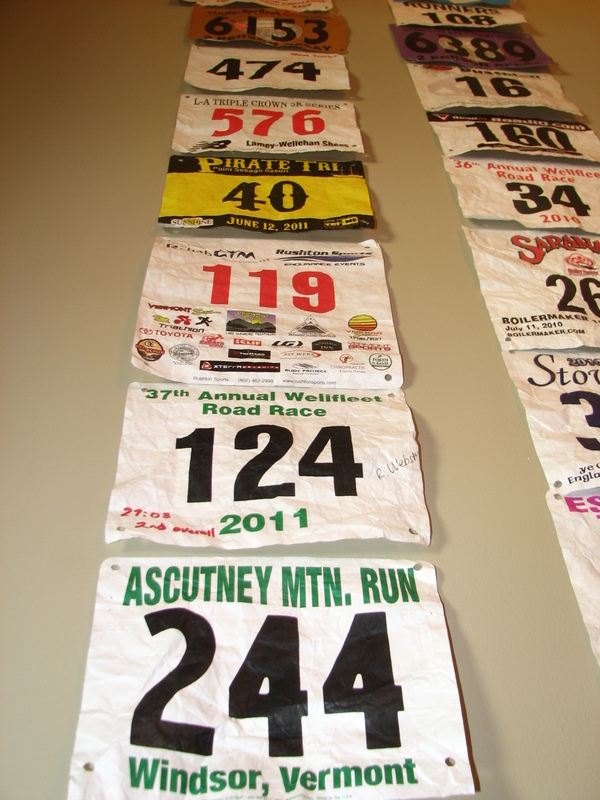 Finally, last weekend I ran the Ascutney Mountain Run which is part of the USATF Mountain running series. This is a 3.7 mile race up a very steep paved auto road. I used this race as preparation for the Race To The Top Of Vermont which will be on Aug 28th this year. It took me 32:34 to get to the top of Ascutney which was good enough for 8th place. 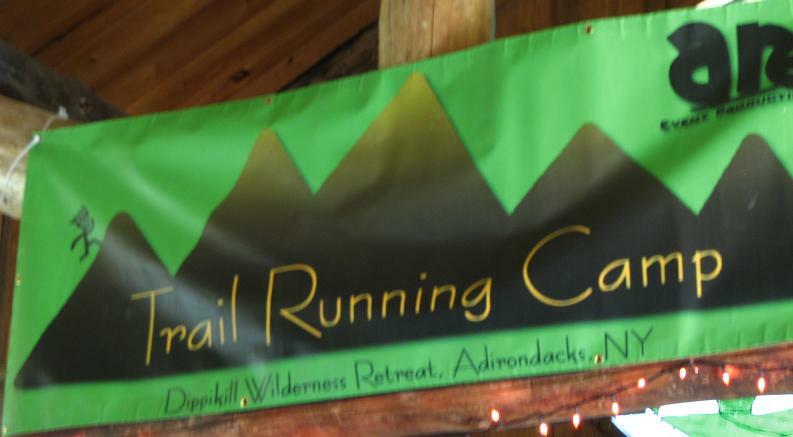 This weekend I’m helping the Albany Running Exchange as a “coach” at their Trail Running Camp in the Adirondacks in NY. The weather looks good for the weekend!! Posts will follow! 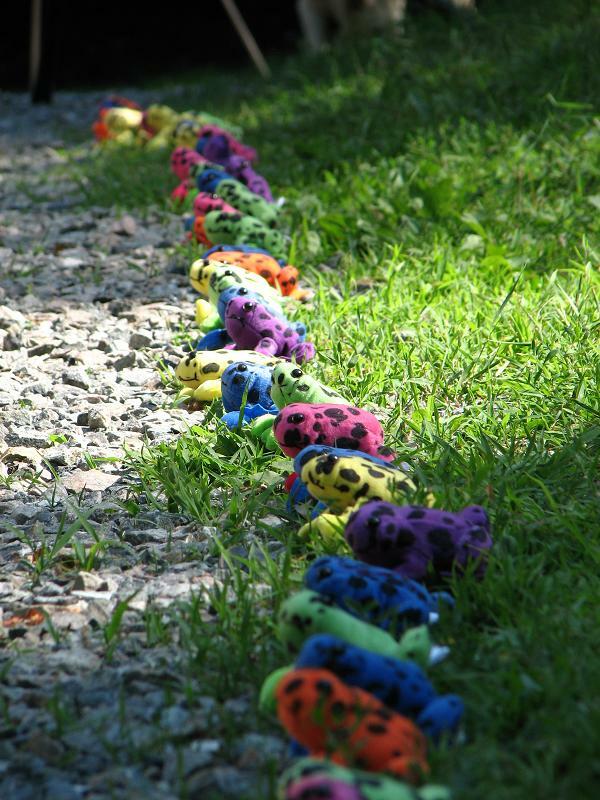 Run a relay race, a big one! 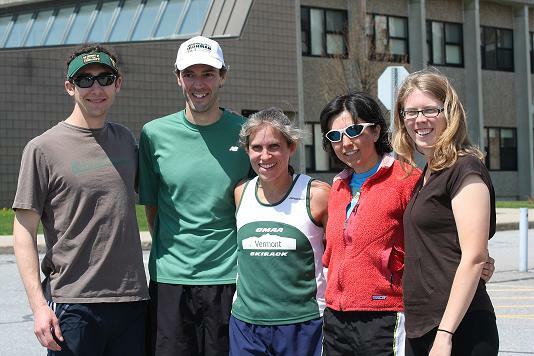 I spent last Saturday running around the state of VT with 4 friends in my second long distance relay race. 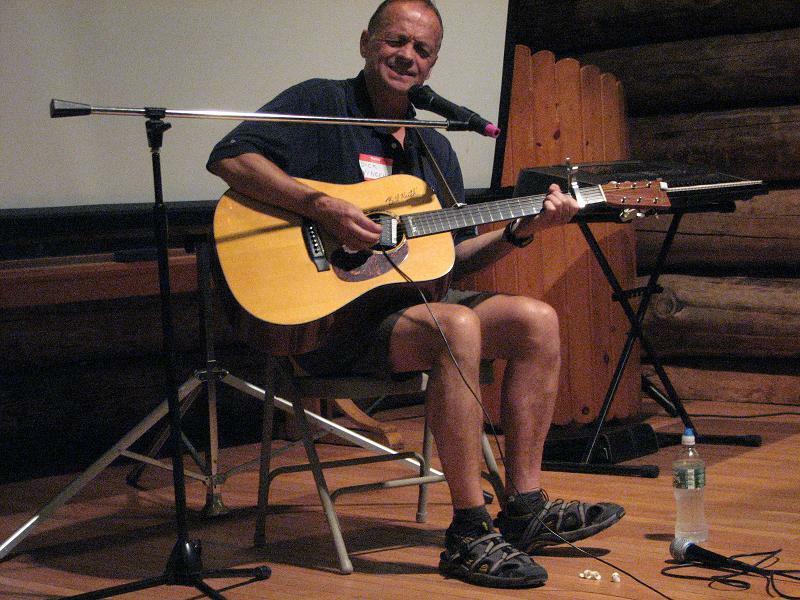 This was a 50 mile race organized by The Heart of VT Productions, the folks who put on the Vermont 100 on 100 (100 miles along route 100). 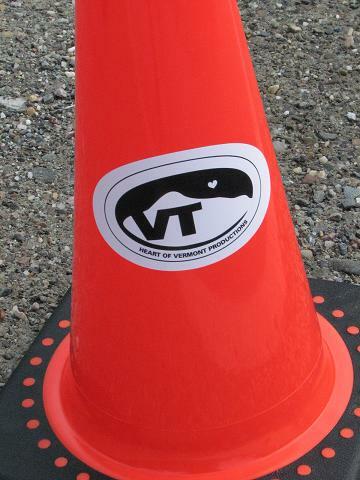 Heart of Vermont Productions is a family run organization that uses athletically based events to support Vermont youth charities. 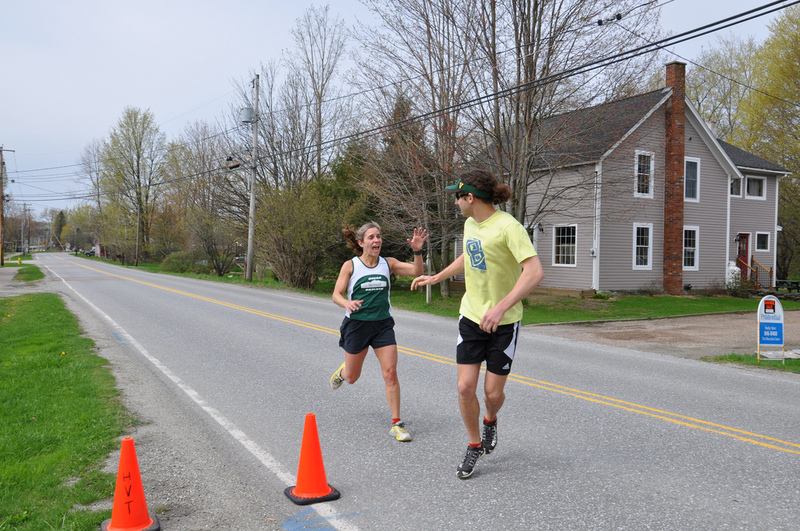 This particular 50 mile relay was a pilot race to test out their newest course. Eleven 5-person teams ran the course, took notes along the way and gave the organizers feedback in areas of safety, navigation (running and vehicle), course description, aesthetics and possible names for the event. I hope this becomes an actual event for next year, it was a great course! 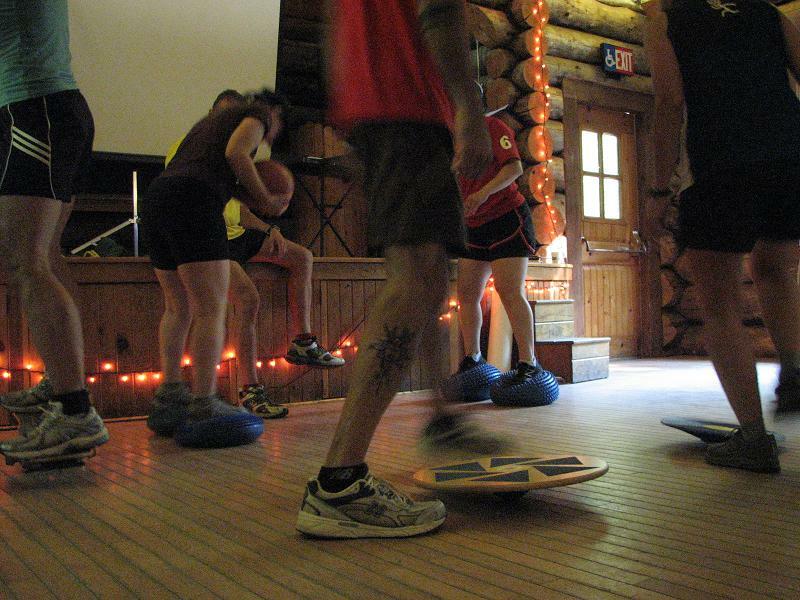 These long relay races are great events to gather a bunch of friends and spend the day running, cheering (cow bells are encouraged!) and having a great time. Each person is assigned a “runner number” for their team and each runner runs 2-3 times throughout the day and/or night, depending on the overall length of the course. Each leg of the race varies in length and difficulty, which is what makes these events great for runners of all abilities. 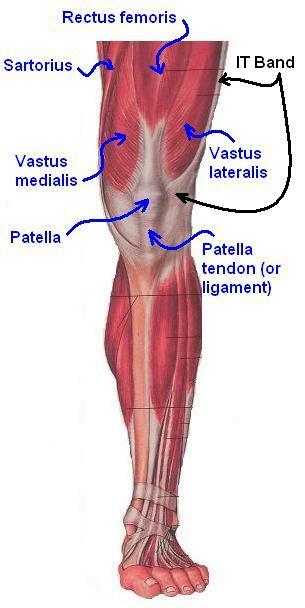 Some legs are short and easy, which are perfect for someone who is new to running, getting back into running or recovering from an injury. 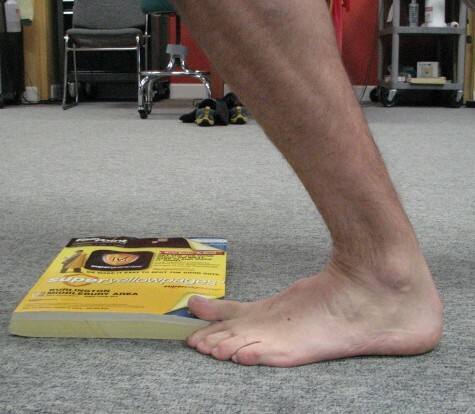 Some legs are longer and more difficult (ahem- hills) which will appeal to the more advanced and/or competitive runners of the team. a perfectly executed and very enthusiastic hand off by Sarah! 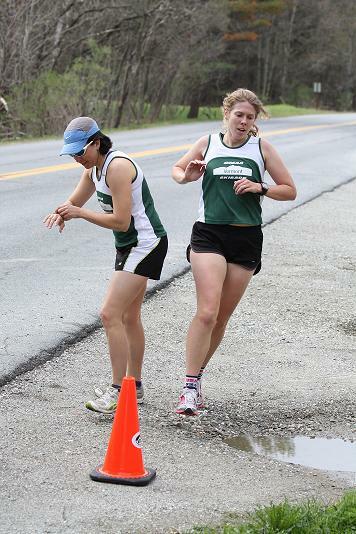 Runner #1 hands off to runner #2… etc. The last runner in the lineup hands off back to runner #1 and that person does his/her second leg. 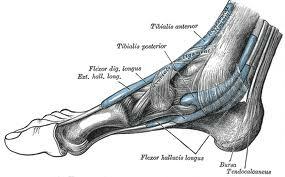 An individual’s successive legs can be anywhere from 2-4 hours after they’ve completed their first leg, so recovery, hydration and timing of eating are all very important. A change of clothes, especially socks help make the down-time more comfortable. Throw a couple of towels into the car/van in the event you encounter rain. Liz handing off to Liz...while valuable seconds are lost due to uncooperative technology! 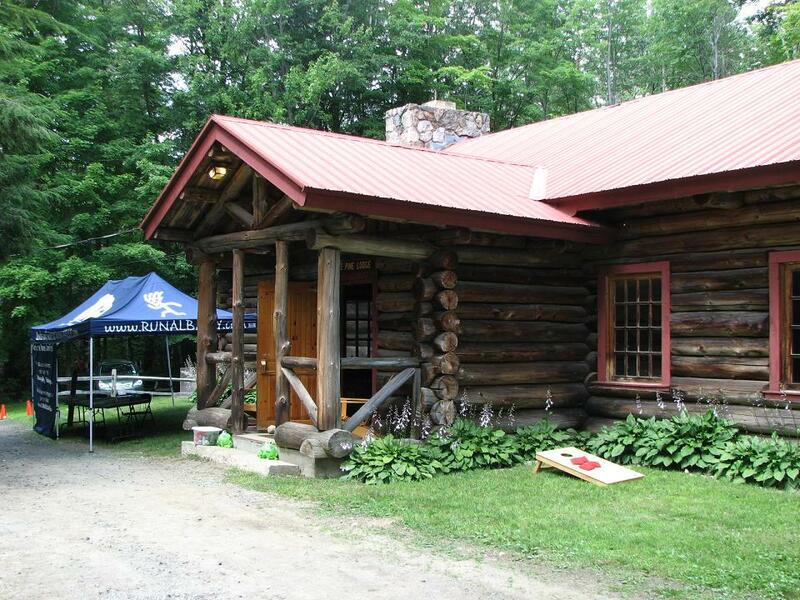 Registration is now open for the Vermont 100 on 100 which is August 13, 2011. Gather a team of 6 and get ready for an adventure!